If you are experiencing a faucet, shower, or toilet leak or just want to replace that old fixture, Robo Plumbing has you covered. 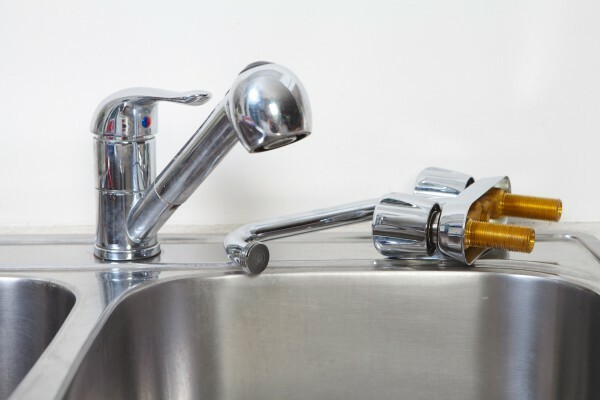 Our Bakersfield plumbers are experienced in offering fast, cost-effective faucet and other fixture installation and repair services in Bakersfield, CA. Whether it's your kitchen, bathroom, laundry faucet, bathtub, shower, toilet, or any other fixture, we have the skills and parts needed to get the job done to your satisfaction. When it comes to fixtures that you use daily, you want to be sure that your fixtures are installed professionally and built to last. Robo Plumbing offers the best of Bakersfield plumbing companies, with free estimates, guaranteed work, and a professional, courteous, and reasonable team that you can only find at Robo Plumbing. Call today for a free estimate! Interested in a Fixture Repair or Installation? We can repair or replace leaking fixtures. We can provide parts or install ones you've already bought. We'll even pick them up for you!